Quentin Tarantino attempt to sue Gawker for copyright infringement has hit a road block. According to The Hollywood Reporter, a federal judge has granted Gawker’s motion to have the case dismissed. 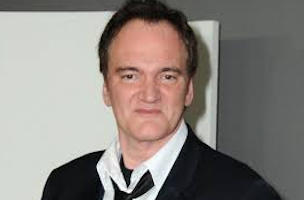 Tarantino had sued Gawker because the site posted a link to the leaked script of Tarantino’s film, The Hateful Eight. Gawker then countered that it didn’t break any copyright laws because there’s no proof that anyone who clicked on the Gawker link saved, copied or reproduced the script. Unfortunately for Tarantino, the federal judge sided with Gawker. 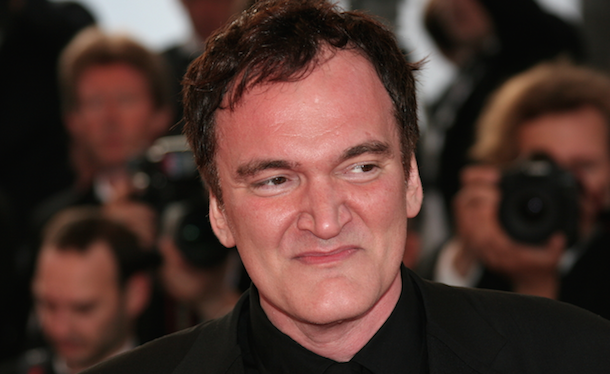 Tarantino and his lawyer have until May 1 to correct their complaint and resubmit it. That means this isn’t officially over, even though it really should be.